Adopting the advanced Amlogic S905W Quad-core ARM Cortex-A53 CPU and Mali-450 Penta-core GPU, the Sunvell T95 S1 TV Box lets you load the video, open the apps, watch live, play games more smoothly, and has a high performance in the graphics processing. The Android 7.1 system enables you to get excellent gaming experience and provides you with good application compatibility. Equipped with Amlogic S905W Quad-core ARM Cortex-A53 (2.0GHz) and Mali-450 Penta-core GPU (1.5GHz), it performs well in bringing you clear and watching experience and smooth operation and play. Runs on Android 7.1 OS, more rapid and stable, say goodbye to the system freezing and buffering. 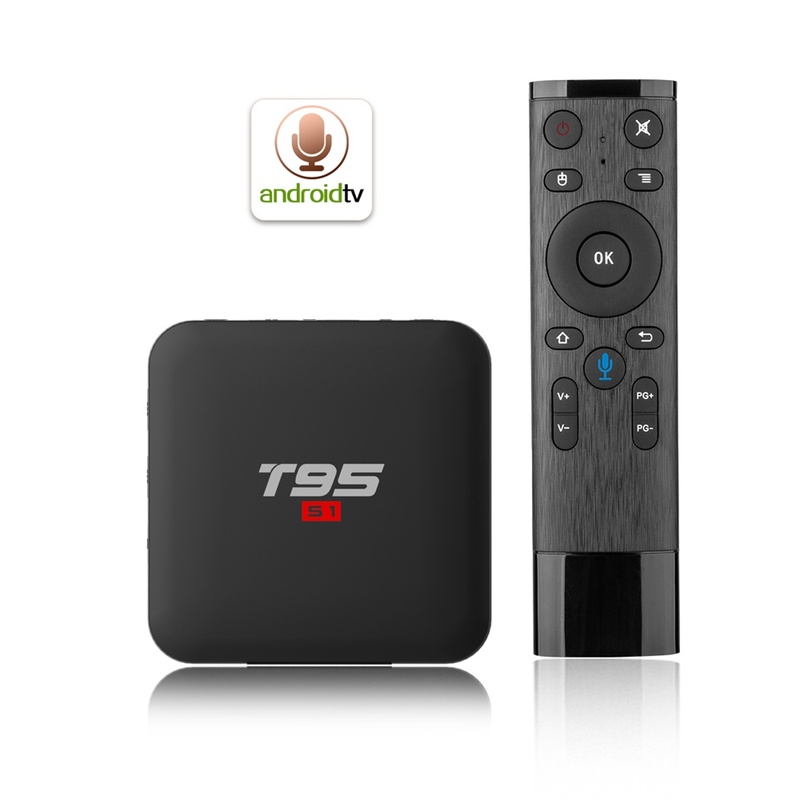 Sunvell T95 S1 supports 4K video decoding and playback, 3D games playing, 1080P online video chat. Aims to let you enjoy the ultra clear TV shows, programs and enables you to play games pleasantly. You can enjoy videos with faster loading speed, also enables you to download apps as many as possible. Can achieve standard definition digital image transmission at a speed less than 1Mbps due to algorithm optimization, less bandwidth and low consumption. Including TF card slot, ethernet port, HD port, USB jack, etc. transfer from the external storage devices, enables you to watch TV shows and playing games on big-screen TV. All you have to do is ask, speak into the voice remote control and the remote search for what you want. What games will help you increase memory?